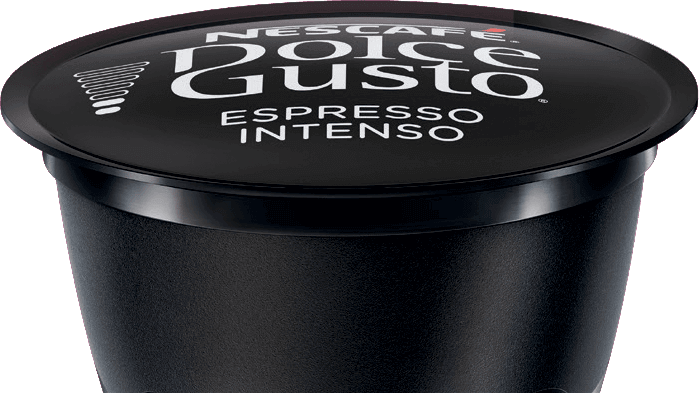 At NESCAFÉ® Dolce Gusto® we are committed to producing outstanding coffee experiences that you can enjoy every day, using creativity as our source of inspiration. 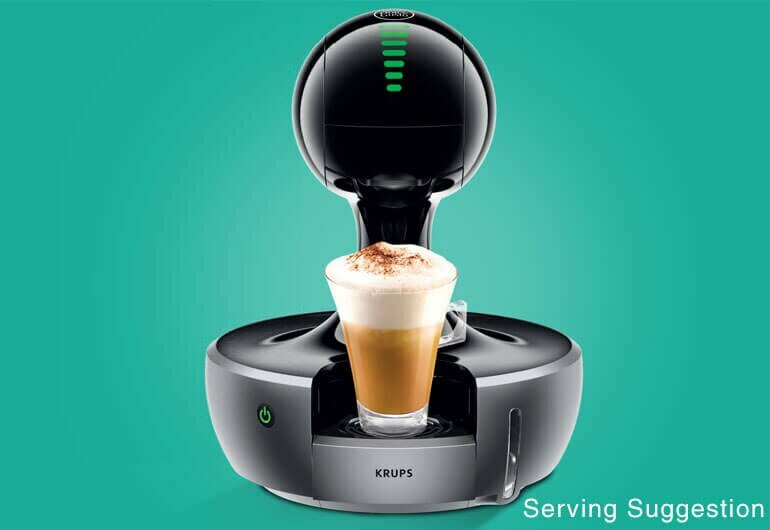 You can enjoy personalised coffee creations in the comfort of your home with our stylish and simple-to-use machines. 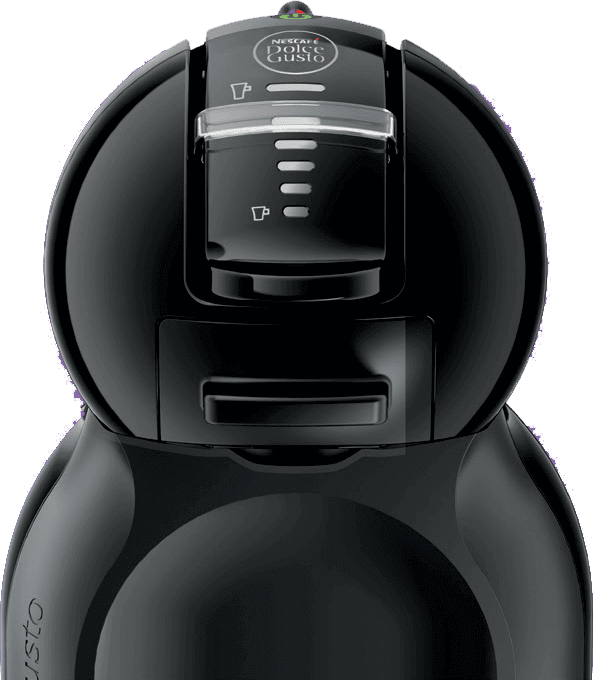 Our coffee machines are easy to use, and all the coffee grinds stay in the pod, so there is virtually no cleaning either. 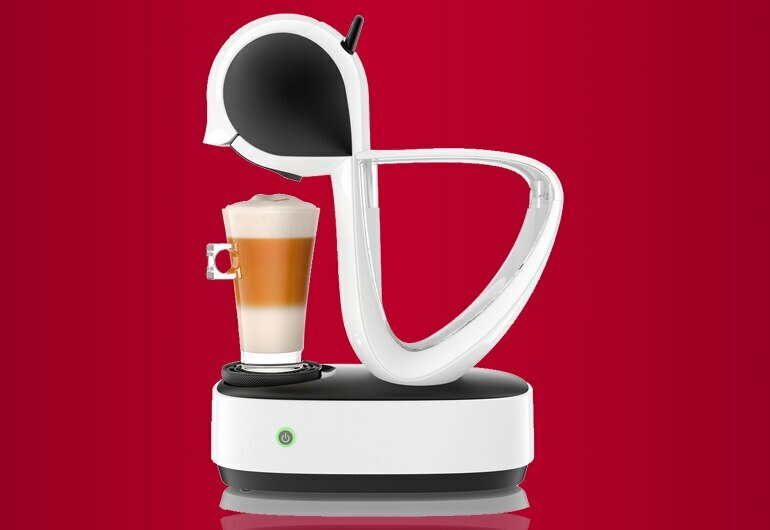 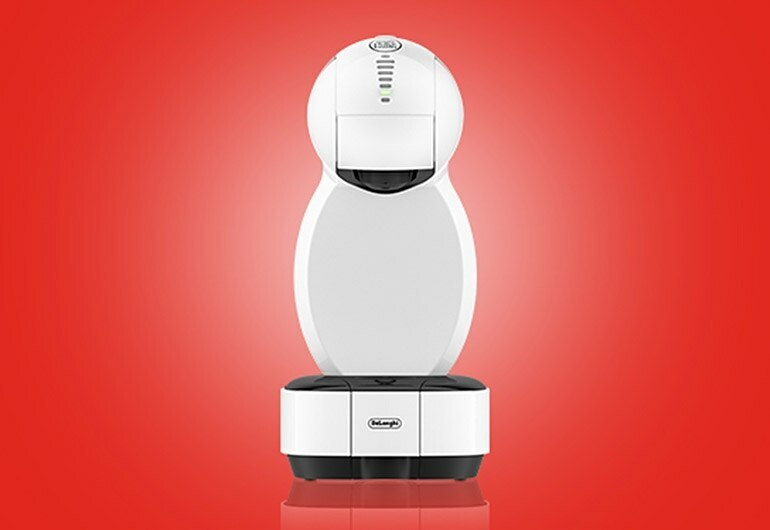 Pop in a pod and free the flavour for high quality coffee like in your local coffee shop. 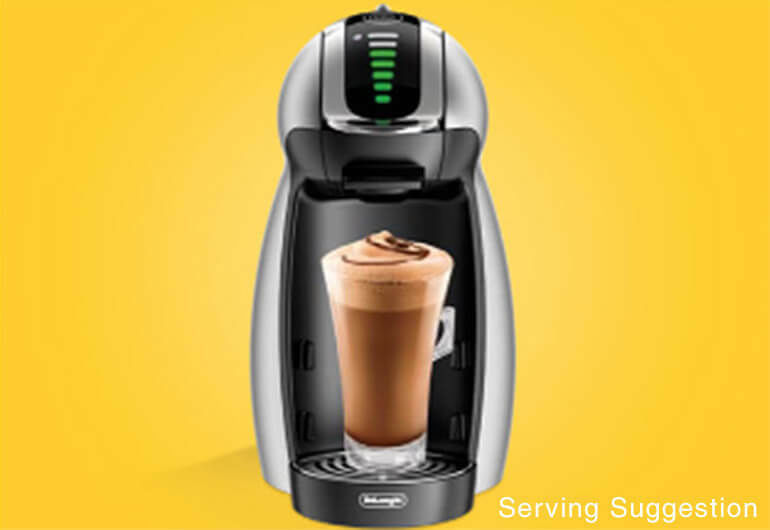 Enjoy velvety crema in your own home thanks to the maximum 15 bar pump pressure on each of our machines. 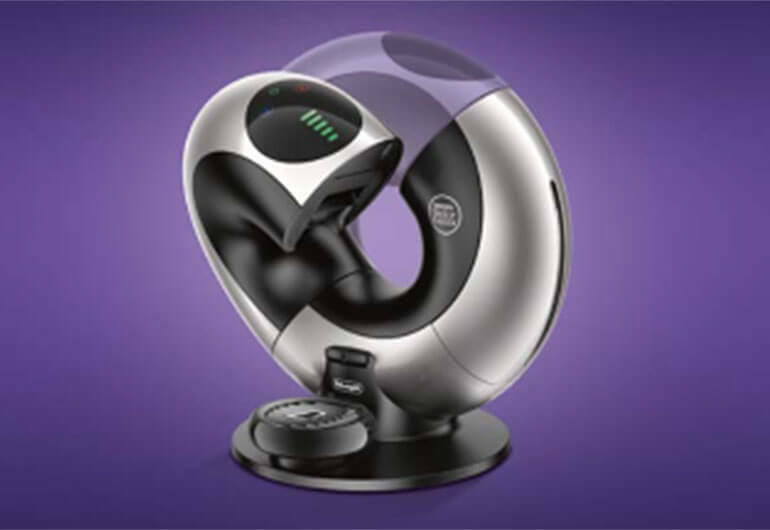 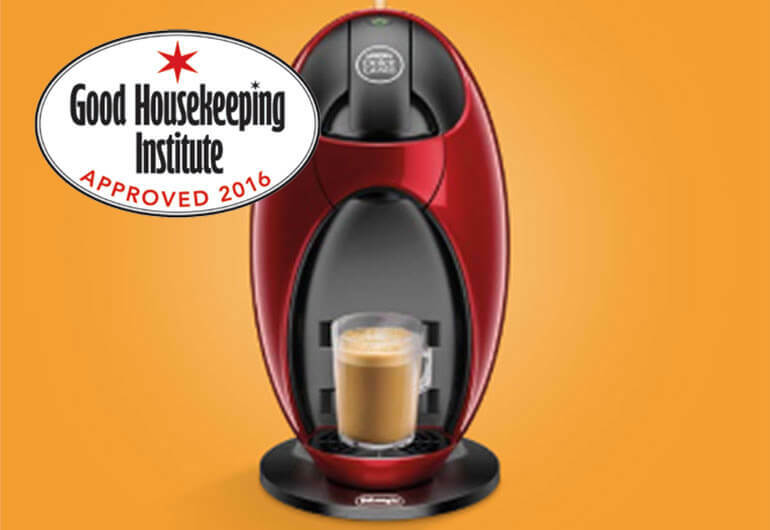 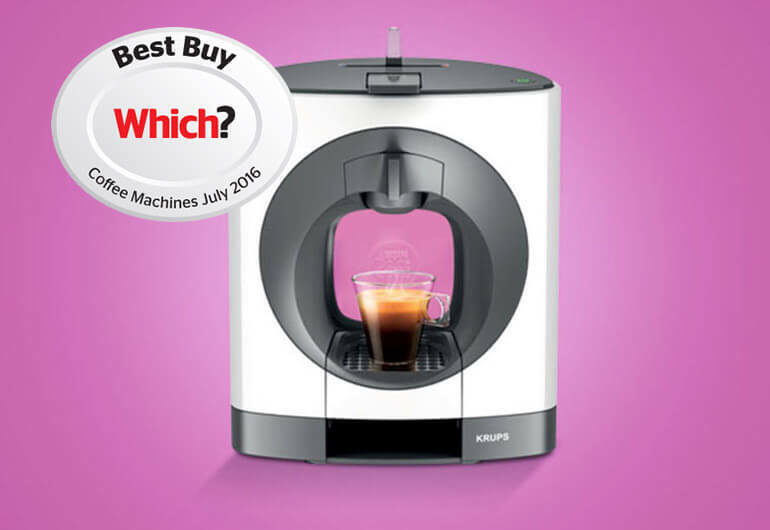 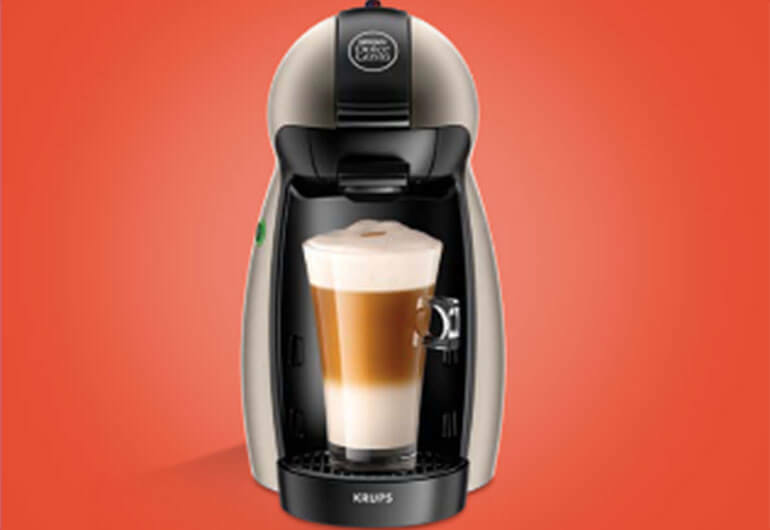 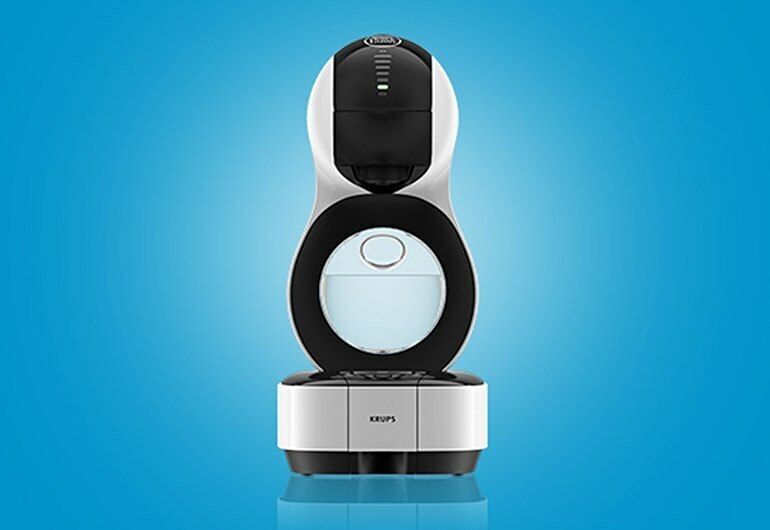 Compare coffee machines to discover the right one for you, whatever your style. 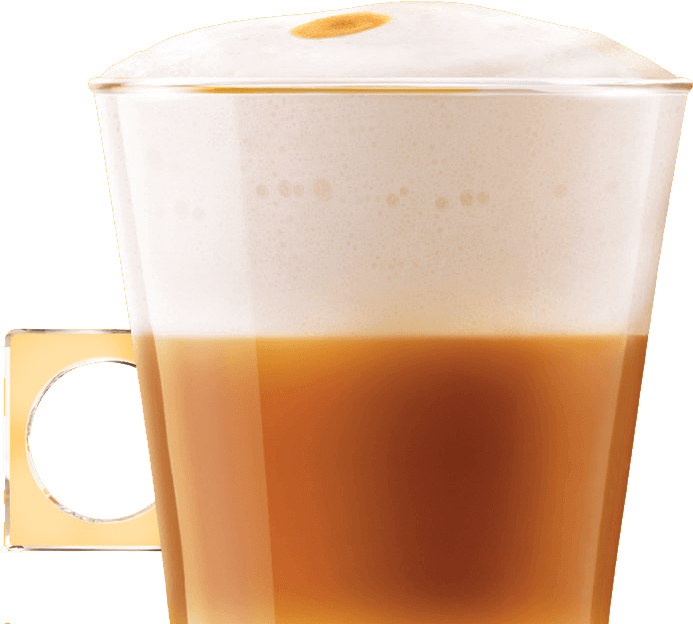 Maximum 15 bar pump pressure to produce high quality coffee like in your local coffee shop. 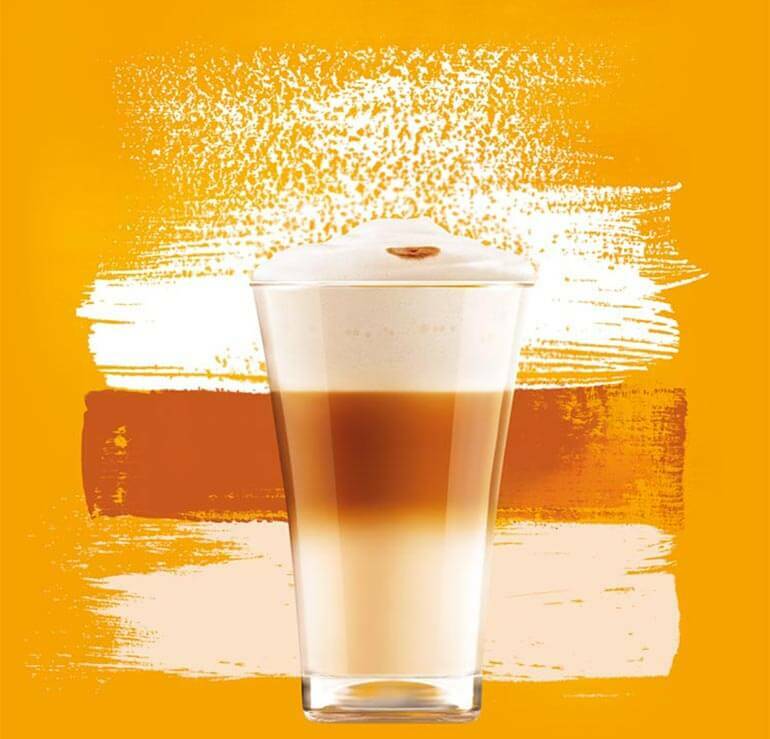 From frothy Latte Macchiatos to smooth Americanos, there are plenty of ways to bring creativity to your everyday. 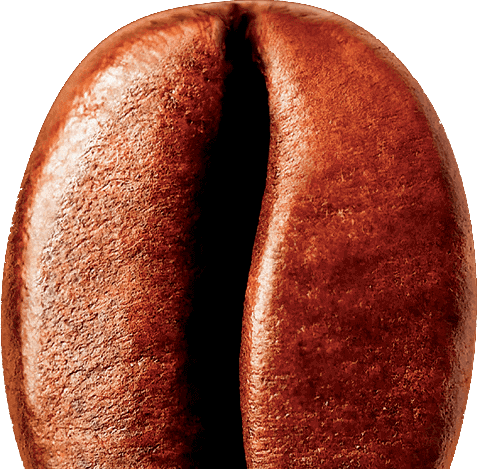 Our coffee pods are freshly sealed to deliver to you a delicious aroma and full flavour. 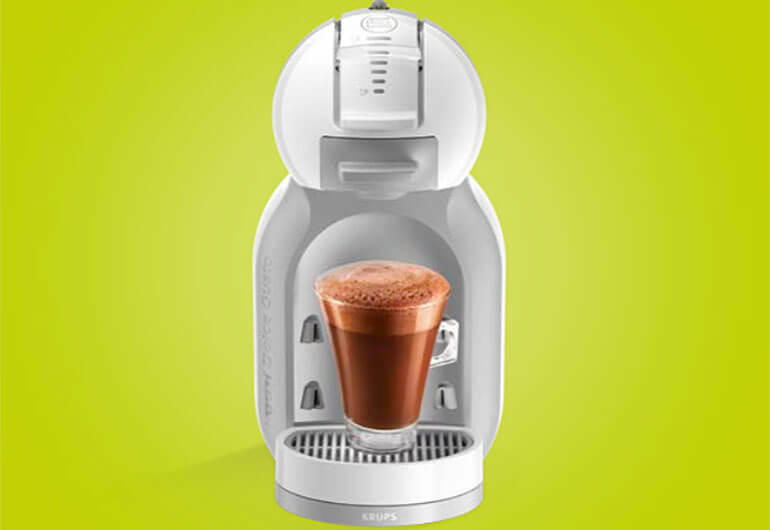 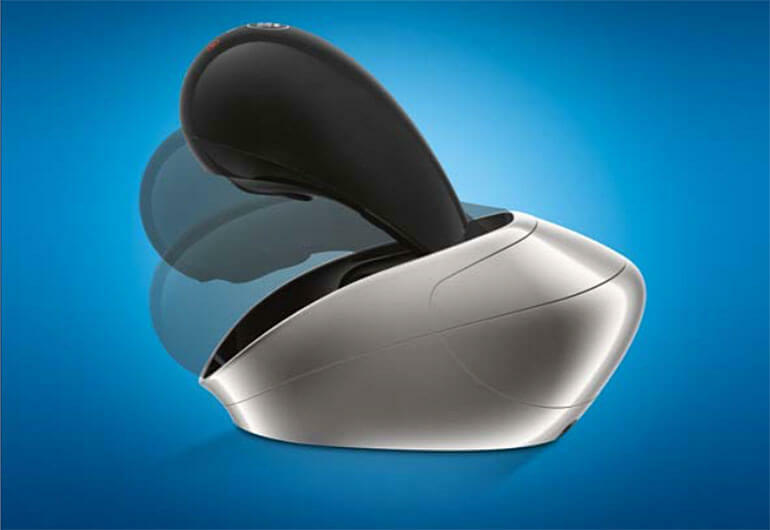 Easy to use machines and clean, simply pop in a pod and free the flavour.